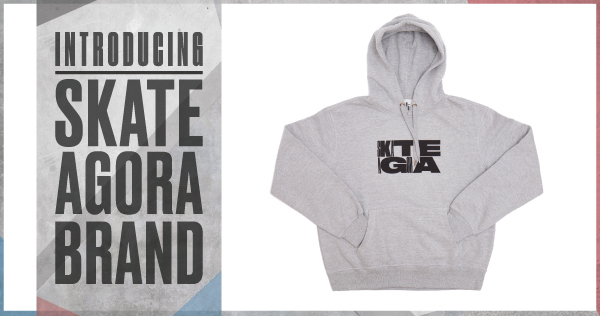 To wrap the year Skate Agora as brand is introducing its first two product capsules collection. 2016 has been an incredible year at Skate Agora, and among other things we celebrated the gold winning of Laus award for our graphic design on conceptual skateboarding communication. Our core skaters deserve a first tribute therefore at Skate Agora we present a short sleeve tee design, long sleeve and a hoodie fleece sharing the golden Laus winner design. 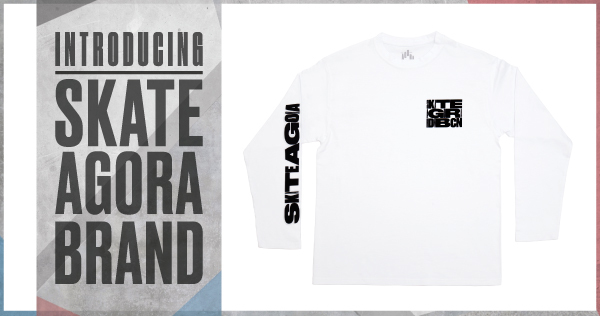 The second capsule is for all Skate Agora Academy friends. In a year running, more than 400 people have passed through the main skateboarding school in Europe and this product elevates even higher its own services and overall offer. Short and long sleeve tees as well as crewneck fleece featuring OG Skate Agora Academy design. 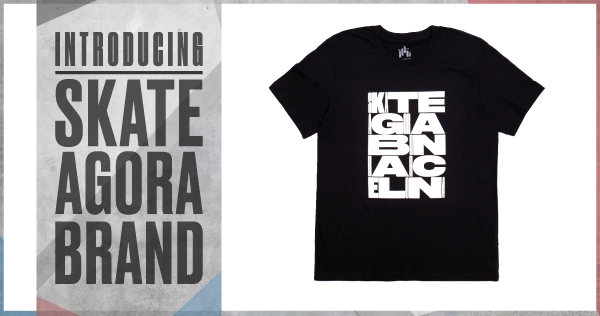 Limited units available selling at Skate Agora Shop only.